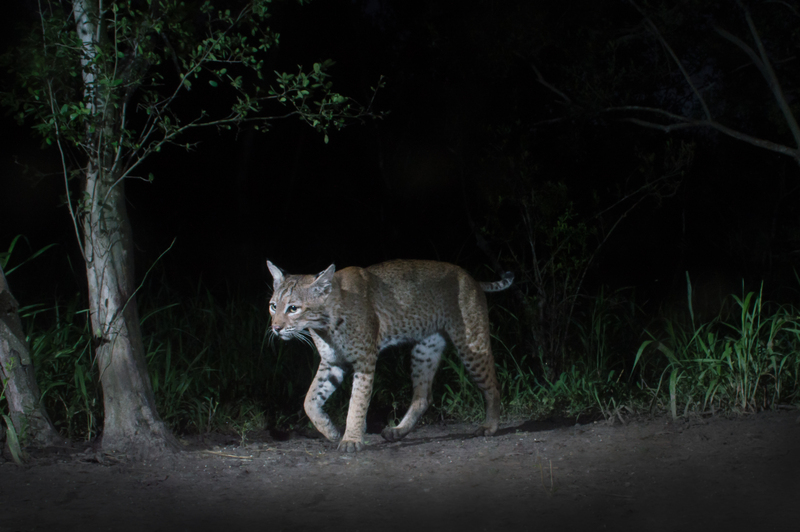 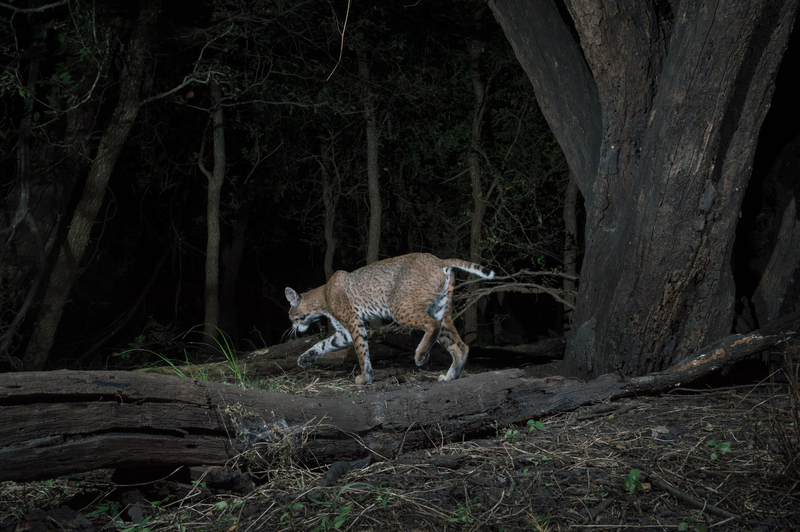 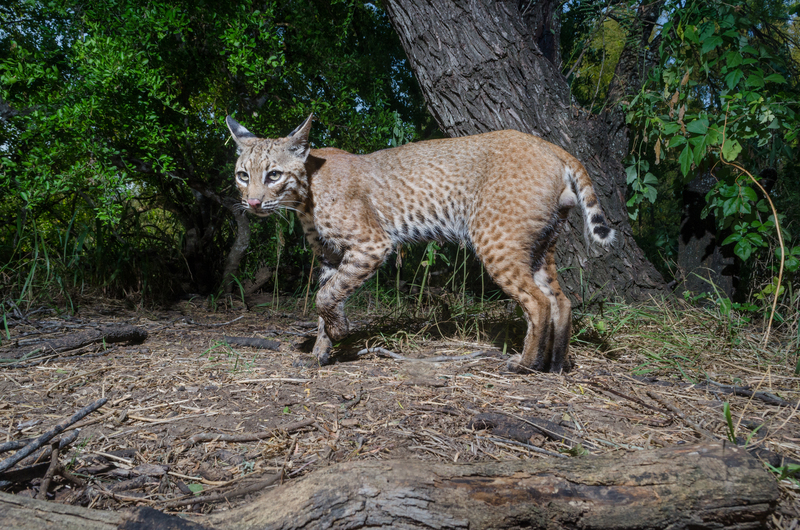 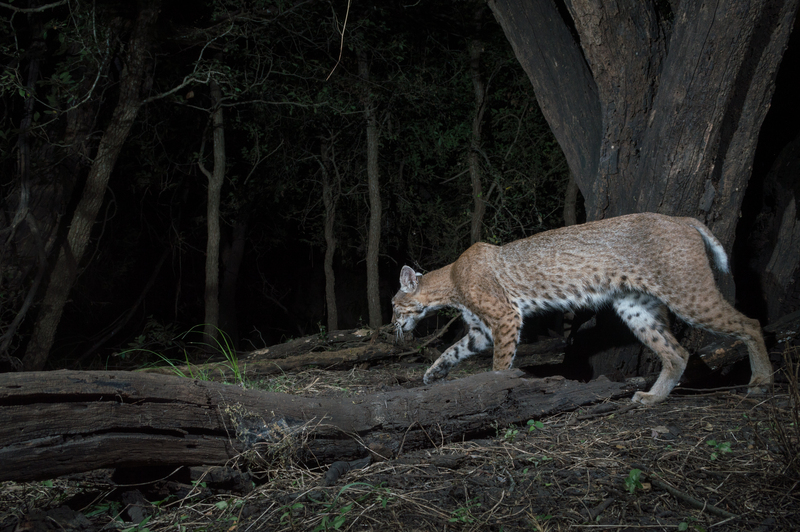 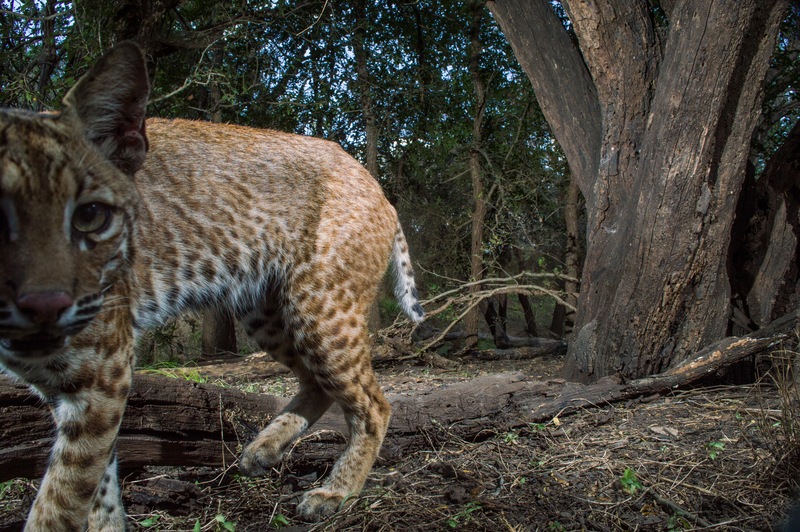 Bobcats cruise beneath the thorny canopy of mesquite, condalia, and huisache on a hot South Texas creek bottom. 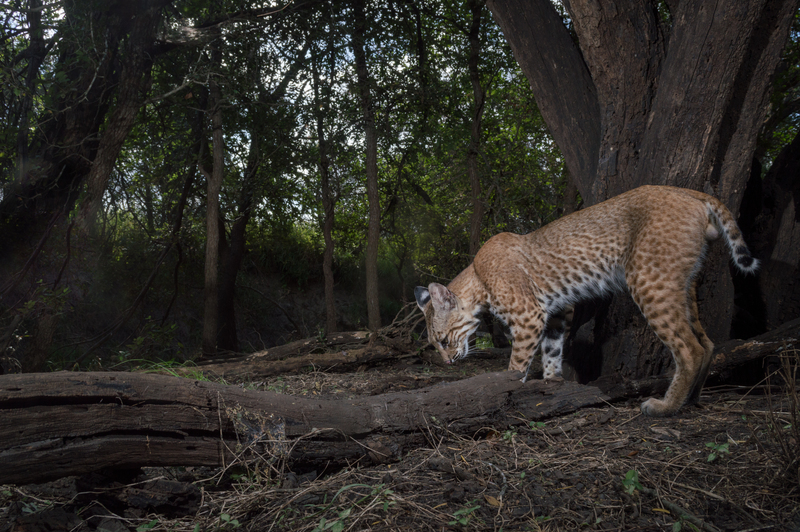 These images were captured on Nikon D3200 and D7000 camera traps. 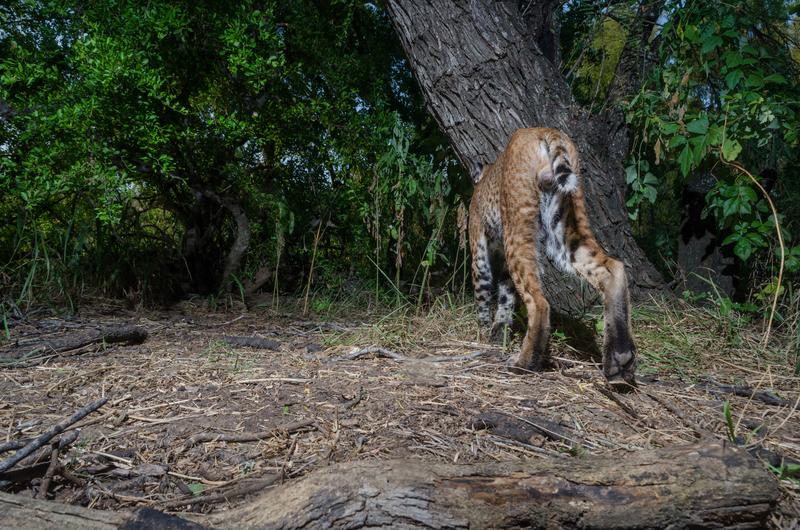 Those are so freakin cool great job….